Awakening old Yixing pots is usually an insanely exciting experience. Many years ago, I found some nice and very rare old Yixing pots of the 1970s. Enthusiastically, I poured boiling water to awaken it. I heard one of the worst sound in my life i.e. the sound of a cracking teapot. Not believing my ears and without thinking, I immediately continued to pour boiling water into another teapot and the same thing happen. 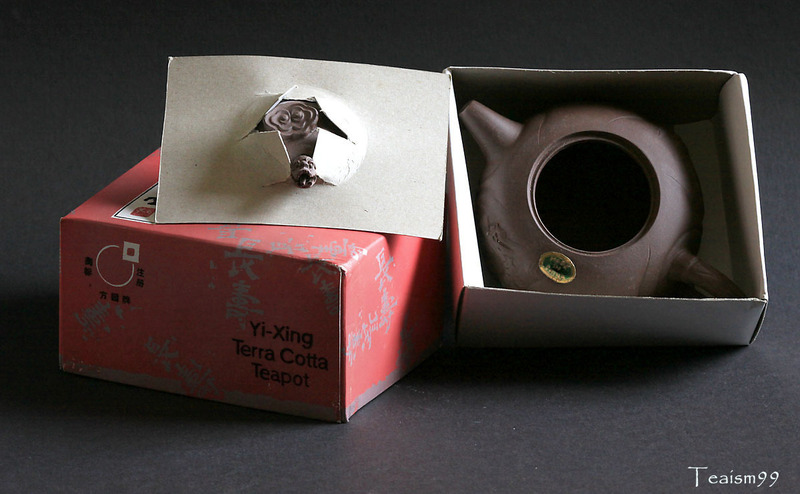 In a day, I cracked two rare 1970s Yixing teapots and that experience really taught me a big lesson. 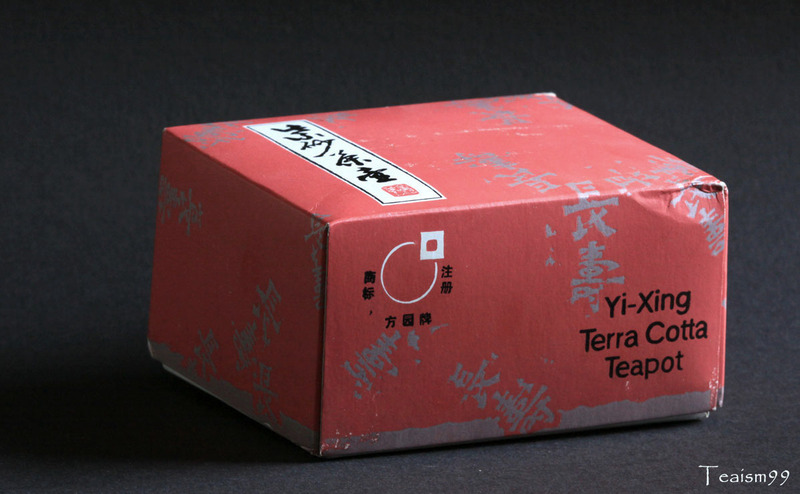 For old Yixing teapots, e.g. 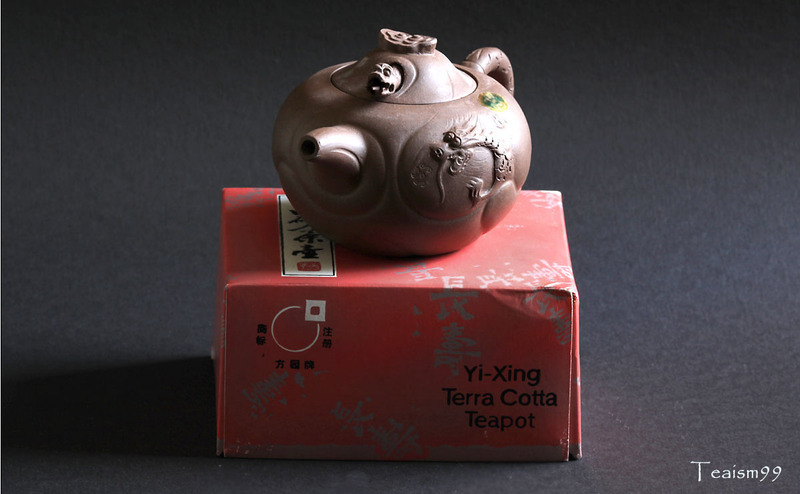 60s-80s pots or for unused old Yixing teapot, it is necessary to slowly wake it up after years of hibernation. After hibernating for a few decades, the pot could be too dry, crevices not settle in, or nooks and corners need to be ironed out. For initiating old teapot, gently clean the teapot with a soft brush and soak them in clean water in a large clean container for one or two days. After that, boil the teapot in clean water in a very clean large pot. 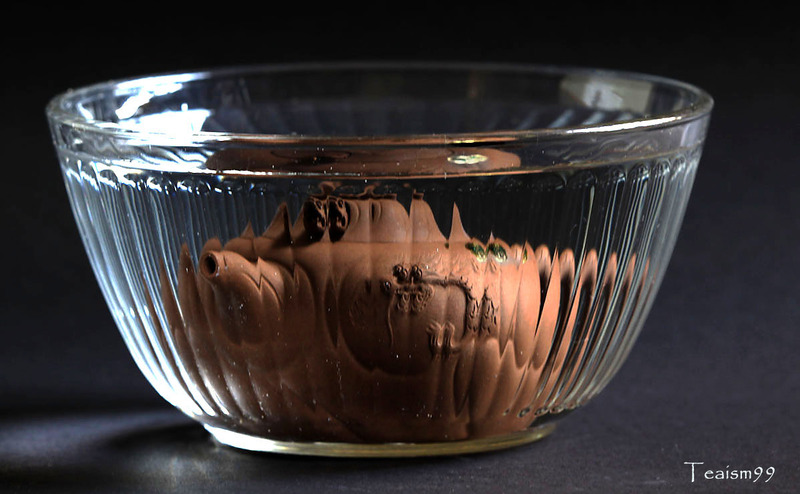 Turn off the heat immediately when the water boils to prevent any damages to the teapot caused by rattling. NEVER BOIL A TEAPOT CONTINUOSLY AS THE RATTLING WILL DAMAGE THE TEAPOT. I usually go through this process a few times. After that I would boil the pot with tea leaves and let it sit for a day and the whole process may repeat again. I would then use the teapot as a pitcher and pour brewed tea into it and use it as serving pitcher for a few weeks before I set the teapot for brewing tea. For initial use of the teapot for brewing tea, I would normally use lower temperature until I am confident that the hibernation period is over and the teapot has settled in and can handle high heat brewing. To take care of the teapot, please refer to here. Most of the time, we will be insanely enthusiastic when we find a treasure but it is wise to be patience and slowly initiate them conscientiously. Always think of the consequences of being impatience then we will be naturally more careful.